I was born in Dublin and received my music degree with first class honours from University College Dublin. I subsequently studied at the University of York with Nicola LeFanu, Bill Brooks and Roger Marsh, earning an MA and a PhD in Composition. My studies in England were funded by York’s Vinson and Nonhebel Awards, the Arts Council’s Travel and Training Award and the Bill Whelan International Music Bursary. 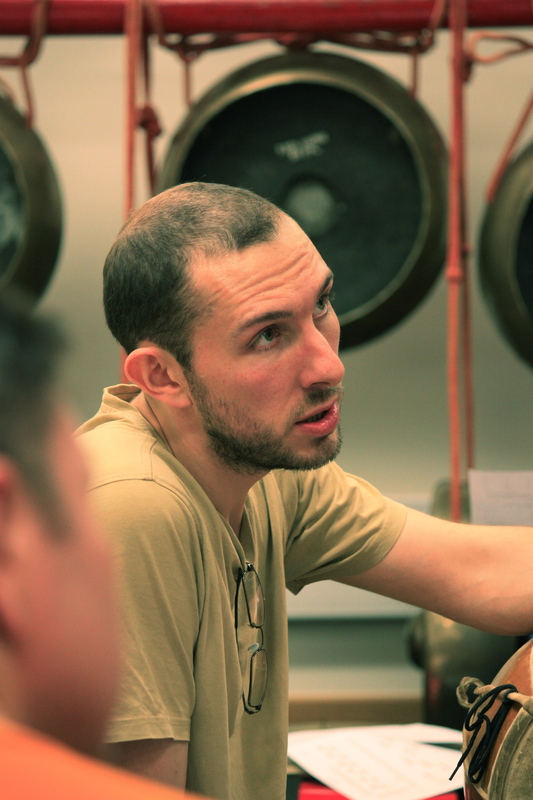 My PhD work explored how different musical cultures influence current trends in contemporary composition, including how it is written, which instruments and voices are written for, where it is performed or broadcast, and who is listening. 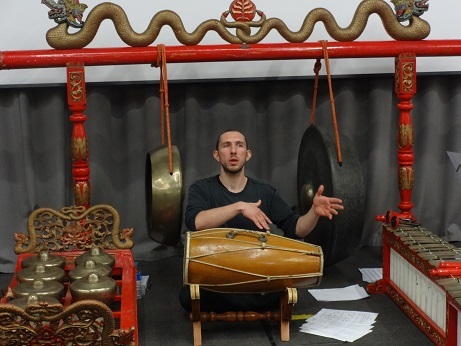 My particular focus was on microtonal music, and the challenges of integrating the instruments, the performers and the notation sytstems of western music and Javanese gamelan. 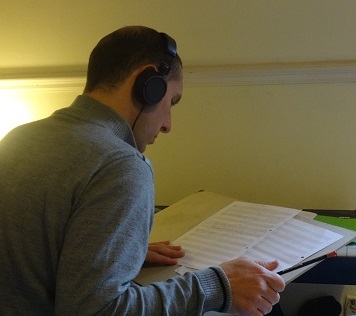 After my PhD, I composed a large body of work addressing other compositional interests, including piano miniatures, vocal and choral writing, transcribed improvisations, flexible ensembles, and audience participation pieces. My music has been performed across Europe, and further afield from America to Indonesia and Japan, by such esteemed performers as the Fidelio Trio, the Crash Ensemble, Benjamin Dwyer, Okeanos, Trio Scordatura, the Dublin Laptop Orchestra and the Juice Vocal Ensemble. My works have released on Ergodos Records and Farpoint Recordings. I have held residencies at the SoundSCAPE Contemporary Music Festival in Italy and the Frederic Chopin Conservatoire in Paris. My composition awards include 1st Prize at the 2010 Carl von Ossietzky Composition Competition in Germany and the Walter Becket Cup for Original Song at Ireland’s Feis Ceoil 2011. My work has been supported by the Arts Council of Ireland and I have been commissioned by Kildare County Council, the RTE Philharmonic Choir, guitarist Benjamin Dwyer, and the Juice Vocal Ensemble. In 2012, I arranged for the National Concert Hall to receive the gift of a newly-built gamelan orchestra from His Royal Highness Sri Sultan Hamengkubuwono X of Yogyakarta in Java. 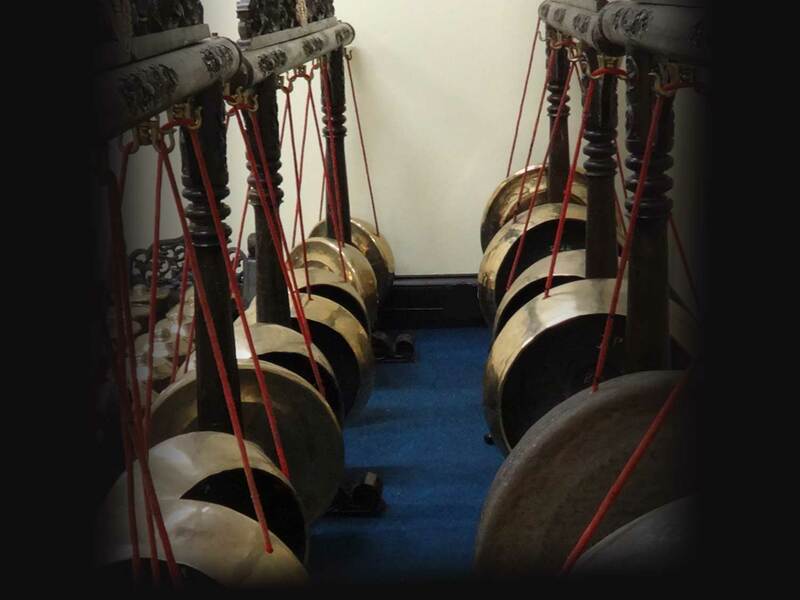 At the same time, I was invited to teach gamelan at University College Dublin, thereby helping to establish the first gamelan ensemble in Dublin. When the NCH instruments arrived from Java in 2014, public interest grew rapidly, and what started with just a handful of players soon grew to include five different orchestras and regularly sold-out public workshops. We have performed at numerous festivals in Ireland and in Java including the International Gamelan Festival, the Yogyakarta International Performing Arts Festival, and the Electric Picnic. 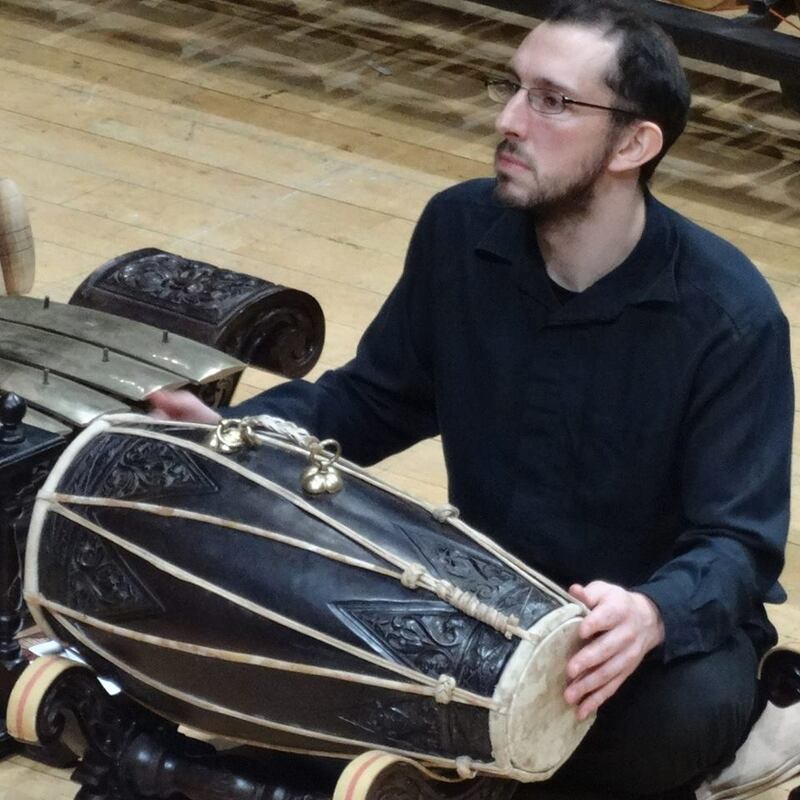 Today, these five orchestras - they are the NCH Gamelan, the UCD Gamelan, the composers group Gamelan Nua, as well as beginner and intermediate classes - all maintain their own regular performance schedule, which can be seen on my News Page, or on their respective facebook pages. Plans are already in place to introduce new ensembles to facilitate growing numbers. I have worked for many years in the field of music education, at all levels from primary schools to universities. I was Musical Director of COMA Yorkshire in England from 2007-11 and founder and director of the Music Educators Orchestra in Dublin from 2011-2017. My series of composition workbooks, New Music Alive! was commissioned by the Contemporary Music Centre and Dublin City Council to bring composition and contemporary music in primary schools. I have also composed contemporary music for children, which has been performed by students of all ages from pre-school to post-primary. In 2012 I was commissioned by the education publishers Gill and MacMillan to write a collection of songs in different styles to teach children the multiplication tables in a new way. I have been very involved with the Association of Irish Composers for many years, acting as Executive Secretary from 2012-2015, and continuing to serve on the committee today. In 2016 I founded the AIC New Music Journal, as a multimedia online platform for analysing and promoting the work of Irish composers, which I continue to work on as co-editor. 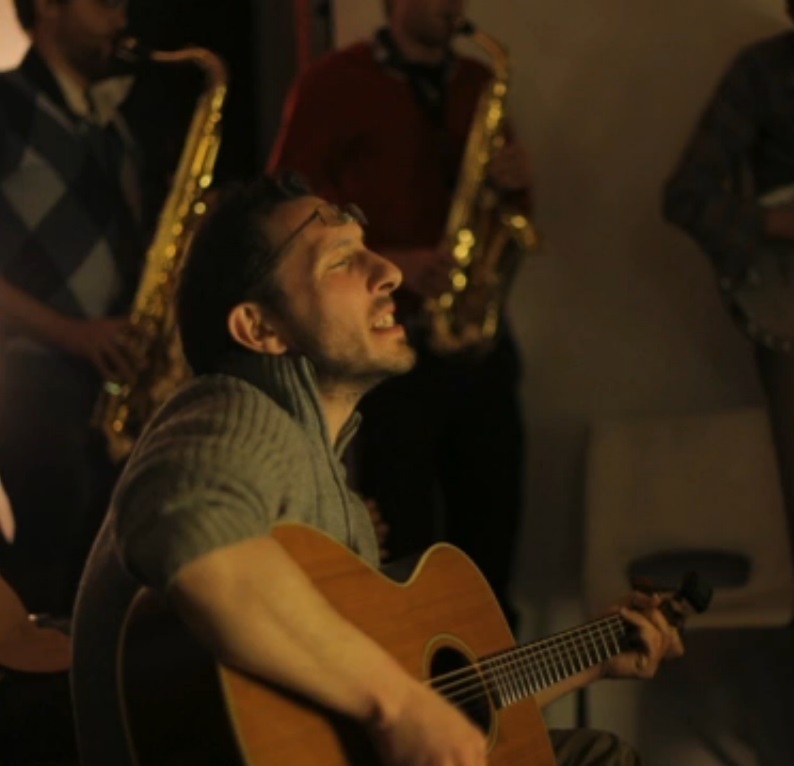 I have also been active running a number of concert events, such as the Listen At Arthurs series. As a performer, when I'm not giving gamelan concerts, or recitals of avant-garde vocal or piano music, I enjoy playing in folk sessions on guitar and mandolin.